This course is intended for future teachers of English in lower and upper secondary school. The course discusses relevant subject areas within linguistics and literature, focusing particularly on theories and methods applicable in English language teaching. 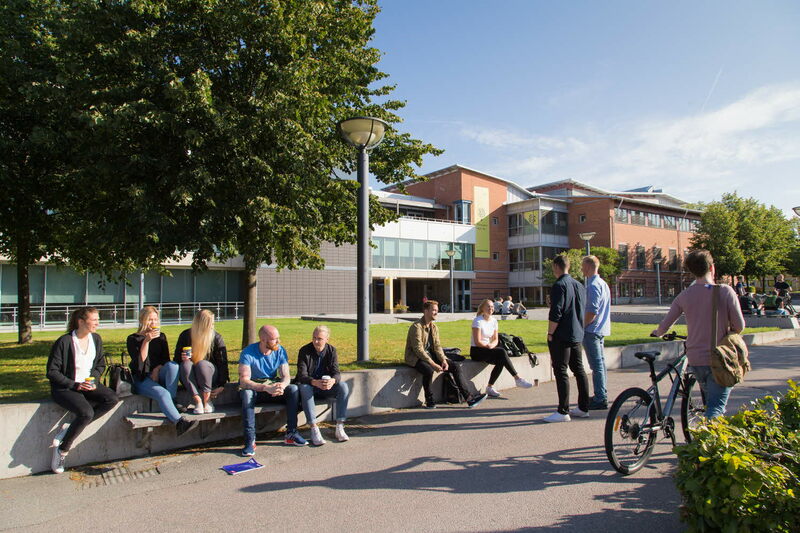 Field studies in a Swedish school are also included, and connected to subject didactics. To be admitted to the course, students do not have to have studied language didactics before, but must have at least 30 higher education credits in English. 1EN211 is open for exchange students from Linnaeus university partner institutions, and the students study together with Swedish students on the secondary school teacher training programme.